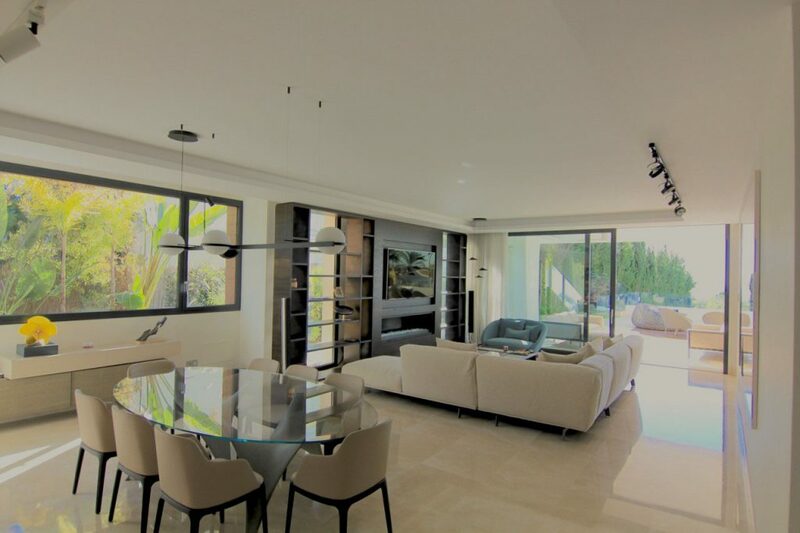 This 4 bedroom apartment on The Golden Mile, Marbella is located on one of the most exclusive developments in the area. Reserva de Sierra Blanca. The property boasts 4 en-suite bedrooms, sea views and floor to ceiling builtin wardrobes. The property is facing south and has stunning sea view vistas. There is also a proivate garden to enjoy. 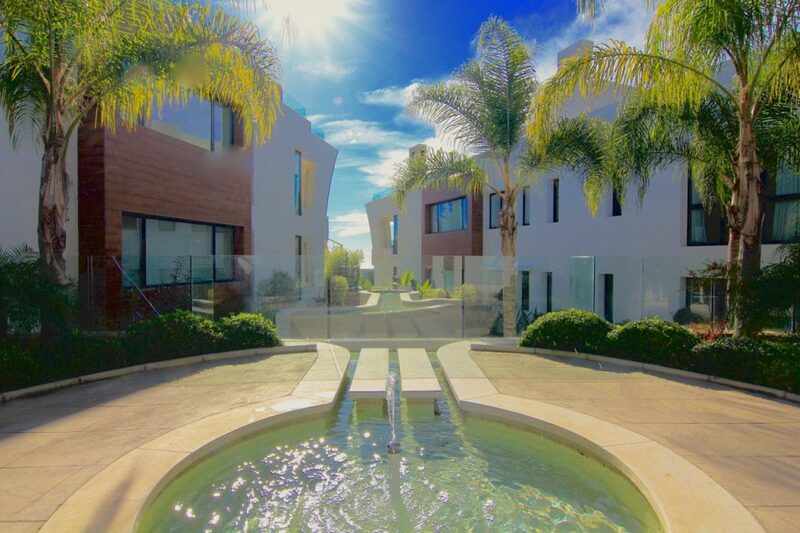 The property comes with a smart home system to function all devices. There is air conditioning and underfloor heating too. The propety comes with 3 underground parking spaces included. Other features include a top quality Siematic kitchen, modern design features. 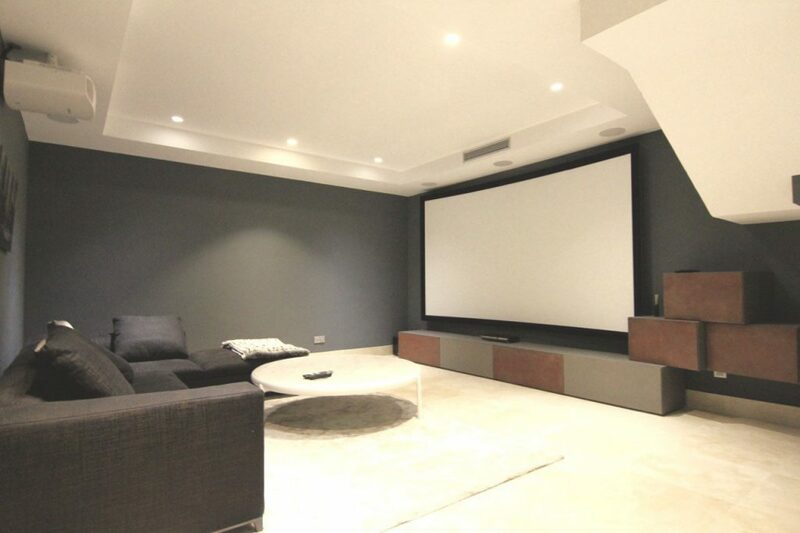 There is an B&O sound system as well as a cinema room. Ultimately this prperty is the crem de la crem, with an infinity pool, lush gardens and gymnasium. 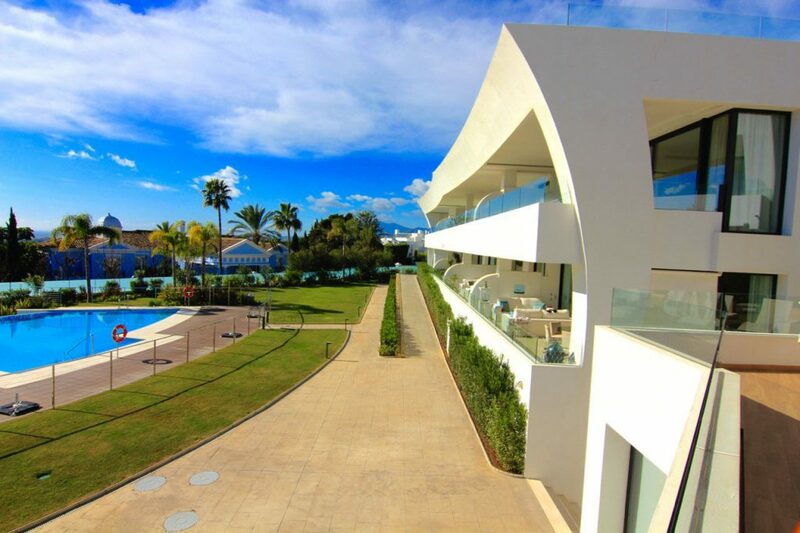 Its also less than 5 minuites drive to Puerto Banus. 12,000 Euros per month. Contact for more photos and viewings.